“Excuse me, we need to get into the car.�? Cody looked up at the speaker. He was a good-looking blond, with the build of a sportsman, narrow waist, broad shoulders, his eyes sky-blue. He'd spoken with an English accent. He had a kind face. Help me, Cody wanted to say. Please help me. But … he was on his own, now. No one would help him. “No worries, mate,�? Cody said. He tried to stand up, but it was a struggle. 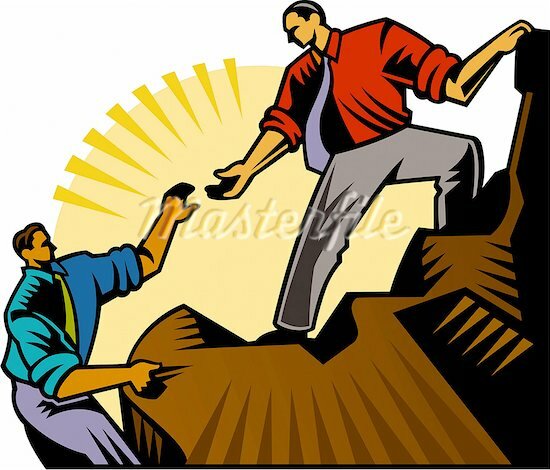 The man reached out his hand, and helped him. His hand was big and warm and strong. It felt good to hold it, to have the connection. Once again, Cody was tempted to speak. But he resisted it. How many times could an unexpected saviour appear? Once was miraculous. Twice …. impossible. He watched in despair as the blond bloke, another man, and an old lady got into the car and drove away.